We're ba-ack! 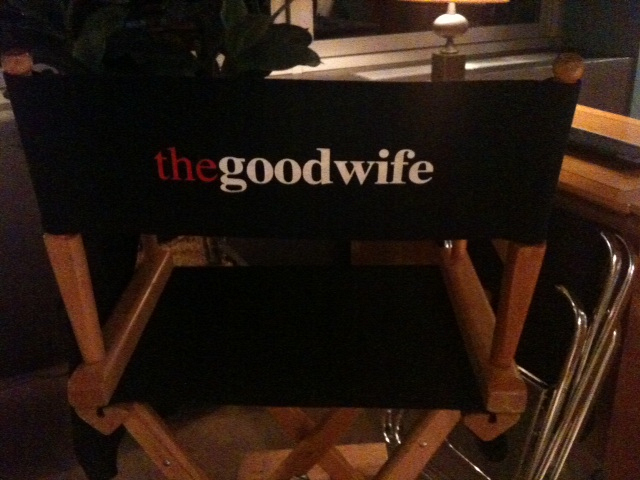 First day of shooting on #TheGoodWife. September can't get here fast enough.